American workplaces contain countless hazards. These dangers, which encompass everything from hulking industrial machinery to the common office beverage spill, caused 2.8 million nonfatal injuries and illnesses and approximately 5,100 deaths in 2017, the latest year for which research from the Bureau of Labor Statistics was available. With this in mind, service businesses should consider developing and deploying formalized worker safety programs, if they have not done so already. While most field technicians do not come face-to-face with manufacturing equipment capable of killing or maiming them in a matter of seconds, they do regularly encounter serious dangers of which they should be aware. A vast majority of field service technicians spend significant time out on the open road and think nothing of it, navigating their communities without a care. Unfortunately, the highway is statistically the most dangerous place for an American worker, according to research from BLS analysts, who found that transportation accidents accounted for 40 percent of all workplace fatalities recorded in 2017. Companies in the field services industry must give employees the insight they need to avoid becoming part of this disturbing data. The Occupational Safety and Health Administration recommended continuous driver training, wherein technicians are required to complete periodic vehicle operating tests centered on key on-road best practices, such as defensive driving. Initiatives of this kind not only keep your field workers safe as they travel to and from clients but also save you from the tens of thousands of dollars in accident mitigation fees that normally accompany each collision, per OSHA. 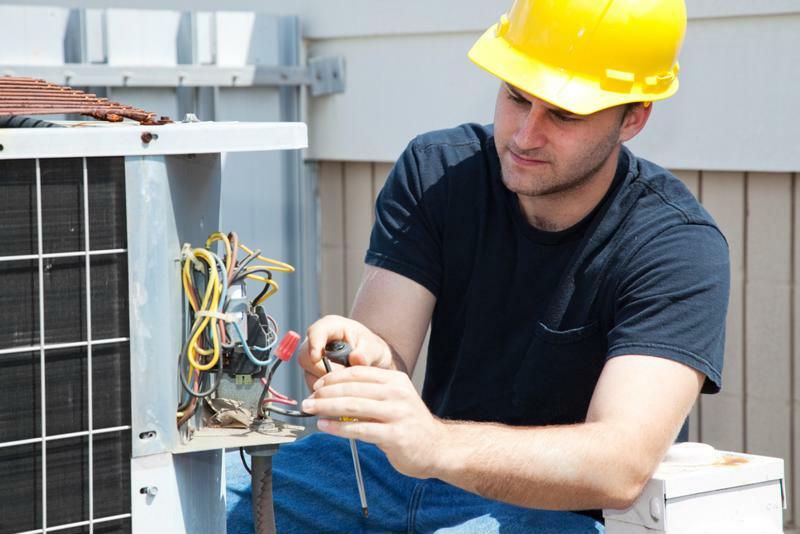 Field technicians, most notably HVAC specialists, often deal with harsh chemicals. Organizations in virtually all industries use harmful substances of some kind. Even the average professional services firm stores caustic substances like cleaning chemicals. The field services space is no different. Technicians regularly encounter gases or liquids that can cause bodily harm. For instance, a good number of heating, ventilation and air conditioning specialists carry toxic cleaners and coatings that lead to irritation or worse, according to the HVAC Inspection, Maintenance and Restoration Association. In some cases, intense chemical exposure can lead to death. More than 530 American workers passed away on the job in 2017 after encountering harmful environments and substances, OSHA found. For this reason, it is important that you offer safety training centered on common chemicals found in field service work. According to OSHA, effective instructional initiatives on this subject cover three primary themes: compliance standard awareness, hazard recognition and exposure limit recognition. Field service businesses that can craft and administer programs of this caliber and ultimately keep their workers safe, no matter the substances in play. Performing strenuous physical activity is a baseline requirement for the modern field service technician. From navigating tight spaces to hefting parts and tools, these professionals are constantly pushing their bodies. Unfortunately, most likely perform physical tasks without understanding or caring how they impact their musculoskeletal systems. In fact, this is the case for employees in all industries that require consistent manual labor, per one study published in the journal Procedia – Social and Behavioral Sciences. This lack of awareness and concern hurts both technicians and the businesses they support, which is why you should consider putting together an ergonomic safety program. Simply sharing manual labor best practices and alerting workers to the health problems that accompany overwork can have an immensely positive effect on your company, according to OSHA. By embracing these and other training programs, you can keep your field technicians safe, your operations running and your customers happy.